Renowned evolutionary geneticist, molecular biologist and ordained priest Francisco J. Ayala received the Templeton Prize on May 5, 2010. The prize honors a living person who has made exceptional contributions to affirming life’s spiritual dimension. Ayala has been a major voice on ethical issues related to the study of human evolution and a frequent commenter on the coexistence of science and religion. 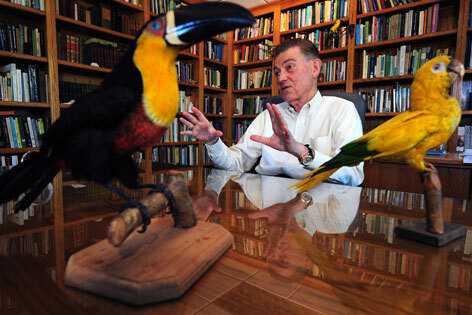 He donated his $1.5 million award to fund scholarships for UCI graduate students. Read more here.